Cuticle nipper – check our offer! In our rich portfolio (apart of the most frequently chosen hybrid nail polishes in Poland) you can also find tools that are essential to do a perfect manicure. 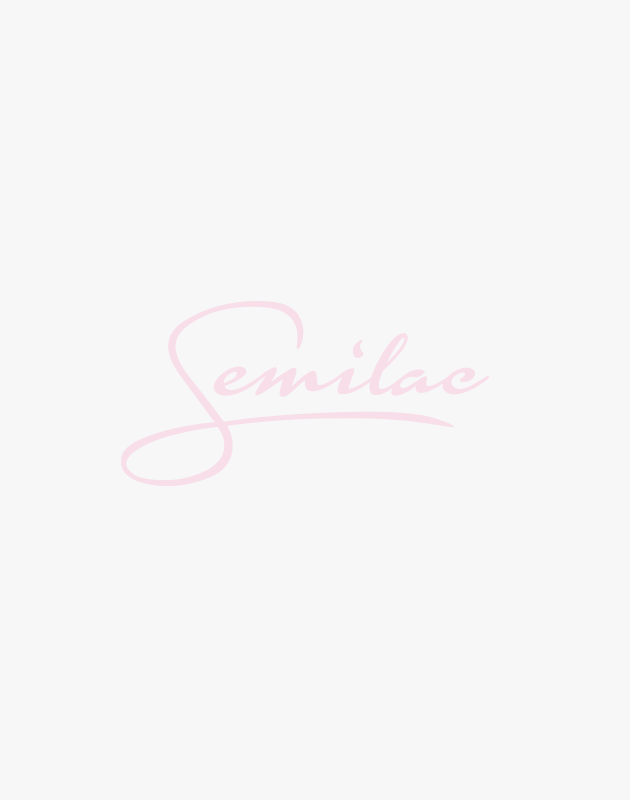 We offer, among others, Semilac cuticle nipper that will allow you to remove cuticles in a professional and easy way.